Defend your ancestral castle! Show the invader who the master is! Play this strategical defense game and take part in an uncompromising struggle. Build towers, save money, train your spells, and your enemy will be vanquished. 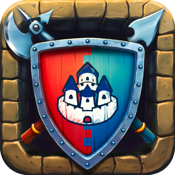 Defend your castle against the incursions of your warlike neighbors! 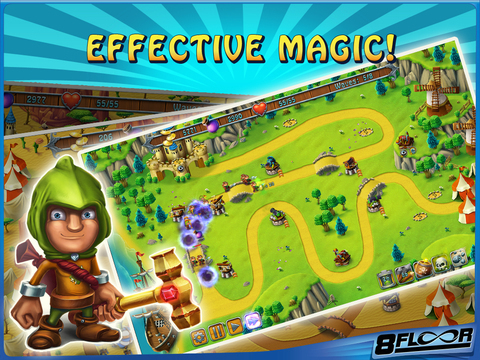 You have cannon towers, money, effective spells and your own strategic reasoning at your disposal! The course of the battle depends only on you!